Many people would argue the first few years of a child’s life help set the tone for the years to come. The early experiences of a young child shape the course of the rest of their lives. This includes unlocking a child’s ability to read. 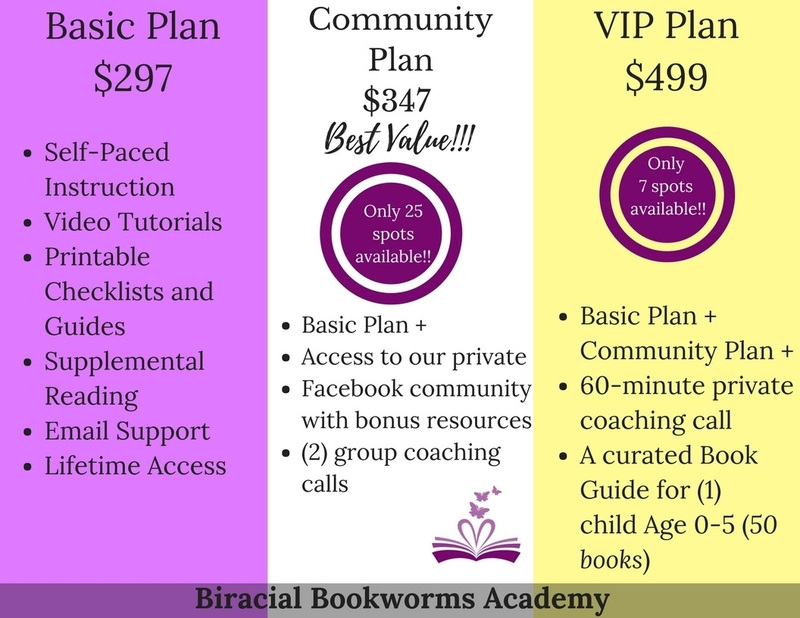 Beginning on March 23rd, Bethany – from Biracial Bookworms is offering a self-paced online course called Teaching Kids to Read Ages 0-5. 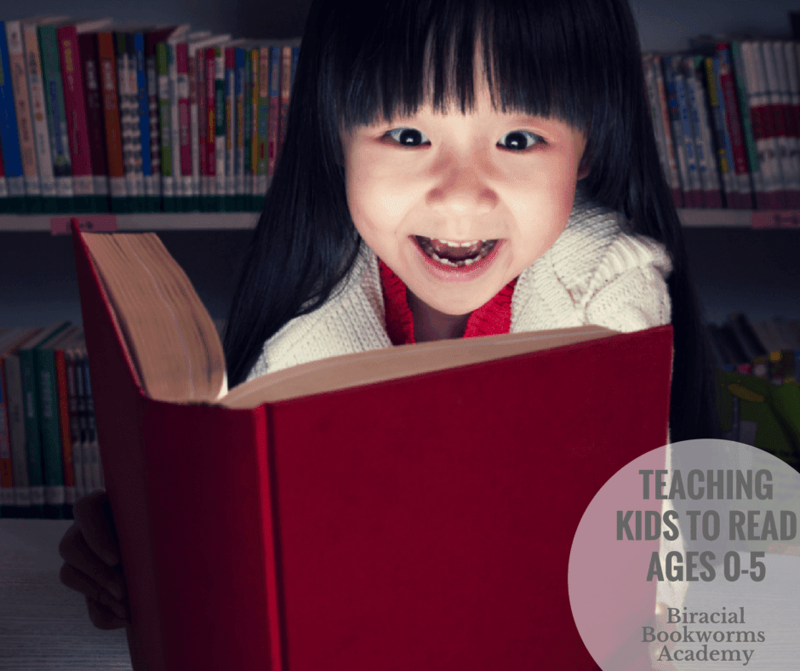 This course is designed to help you raise confident and successful readers from birth. When she told me about this course I got instantly excited! When she asked if I wanted to be an affiliate for the course I, of course agreed! What this means is that if you decide to purchase this amazing program through one of my links, I earn a small percentage of the profit. But hopefully you know by now that I would only recommend a product I believed in. Giving children a rich literacy environment from the moment they come home from the hospital is crucial but of course not always easy (we are all so busy!) Before kids even know what reading is, the foundation is beginning to be built. That’s why she created this course (and why I am sharing it with you.) She wants you to be armed with the right tools and strategies so you are able to maximize these early and pivotal years. This course is available internationally so you can access this amazing reading program magic from anywhere! Did you know a child’s brain is 90% developed by the time they turn 5 years old? I know I didn’t. So, what are some things you can do in the most important years of your child’s life? This course is going to give you all the tools you need to ensure you have made the most of those crucial first 5 years. One of the great things about this course is that there is no formal reading curriculum. You should not find any difficulty applying these strategies. Many other courses require you to have a degree in teaching to understand what they are saying. The strategies she teaches you are practical and effective ways that EVERY parent and care-giver can do every day. 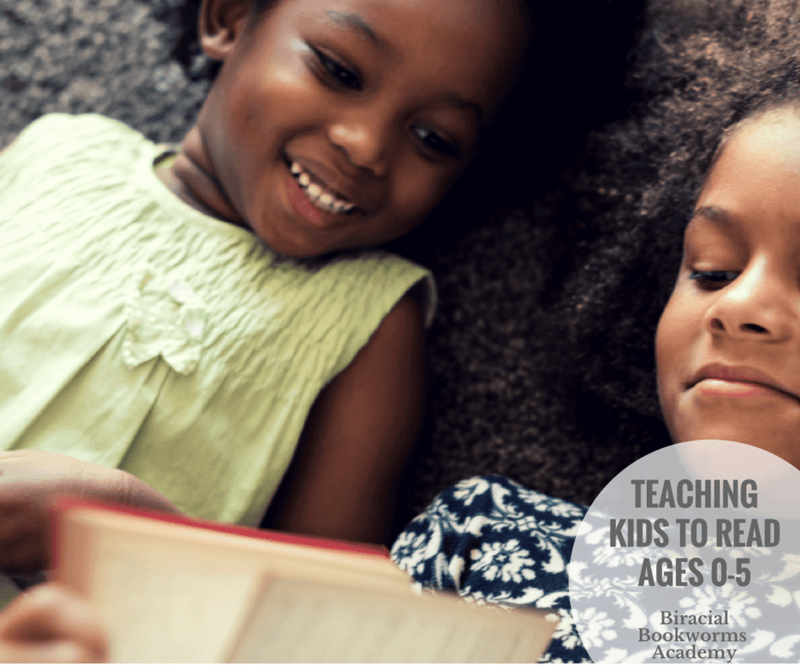 This Teaching Kids to Read Ages 0-5 online course gives children the social/emotional and academic boost they need to excel the rest of their life. The reading magic is in the fundamentals. In my opinion the easier the better! Bethany was inspired to write this Teaching Kids to Read Ages 0-5 course so that every parent and caregiver has the right tools and not just reading gimmicks. Her dream is to see every child flourish and find joy in reading and literacy when they begin school. She designed this course after spending 12 years as a professional educator. 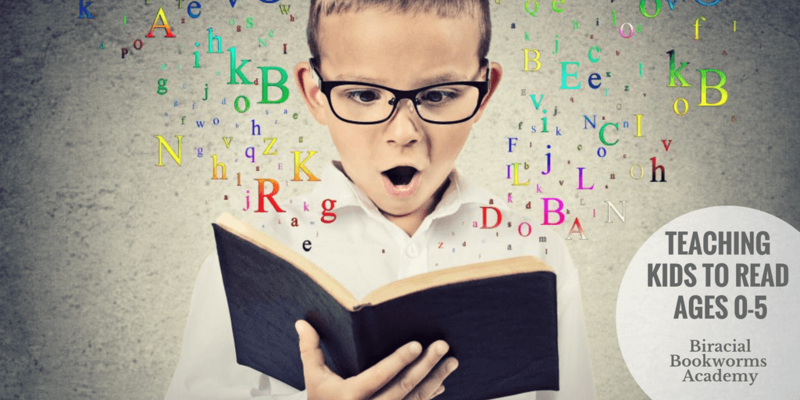 As an educator and literacy specialist, she had many students walk into her Kindergarten classroom without many tools or strategies for reading. Her own daughter had just turned 5 years old and went to Kindergarten. The adults in their lives were enthusiastic about education and multiculturalism. However, they simply did not have the right tools or know how to implement them at home. This is the key… so many of us have the desire to do better but aren’t sure where to start. This is where her course comes in. This course is for parents (and soon to be parents) and caregivers of babies, toddlers, and preschoolers (ages 0-5). The step-by-step format is ideal for parents/caregivers who want to give their child a head start in their education. This course is taught in English. However, the strategies and tools I will give you can be applied in any language you are teaching the child(ren) in your life. Bethany is not going to JUST give you the tools for raising readers. Part of the course is also to encourage you to read high quality books that are diverse as well as multicultural and inclusive to raise a global citizen as well. Most of all, the program will give you practical ways to enrich their academics and their lives. Additionally, she is going to give the HOW and the WHAT to read so your child can learn to read, while also learning empathy and compassion to become a global citizen. We want your child to literally and figuratively read the world. Even if you have the most amazing and diverse library in the world at home or in the classroom, you still need the tools and strategies so that a child knows HOW to read them. That’s the hard part. 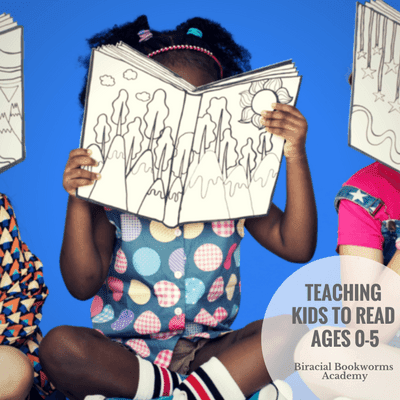 This Teaching Kids to Read Ages 0-5 online course is an investment in the future of the child in your care. Furthermore, Bethany’s course is going to help you develop a literacy foundation that is not based on a curriculum or learning style. We all have different learning styles, so that is another great aspect of this program. You have a choice to make. 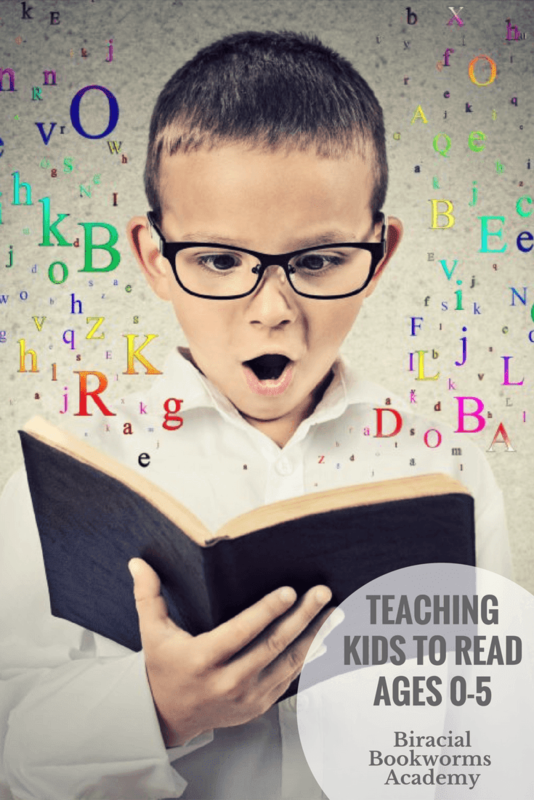 You can use trial and error to teach kids to read. On the other hand, she will give the exact tools and strategies you need that are guaranteed to work. I wish I had this program for my daughter before she started kindergarten. Schools are so competitive now (even in Pre-K and Kindergarten!) that I want to give my kids the best head start I can. I will be implementing what I can with my son before he starts school in the fall. Purchase the course before March 23rd for the early bird price! You also get access to Lesson 1 to pre-view for FREE before purchasing if you aren’t sure yet. She has an M.A. in Reading and Literacy. She is currently working on her Ed.D. in Educational Leadership and Management. 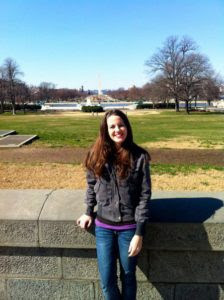 Bethany has taught in California (USA), Turkmenistan, Egypt, Ukraine, Latvia, and Mauritania. Bethany has been a professional educator for 12 years with solid background in design and development of educational programs. She has a proven track record in literacy as well as curriculum development. Her background includes teaching in grades K-8th, Curriculum Coordinator, Literacy Coach, Mentor Teacher, and Reading Specialist. While working in International Schools, she worked alongside U.S. State Department and USAID on many collaborative educational programs. These included university lectures for teachers as well as seminars and workshops for parents. Her diverse background facilitated expertise due to teaching family literacy in a wide range of socioeconomic and cultural backgrounds. Thanks for reading! Let me know if you decide to check out her course? Oh did I mention that she will have a payment plan of 4 easy payments of $85/mo?